Get your free personalised quote from Connections Entertainment. Submit your enquiry to 3 Trios suppliers. Browse Trios, watch video demos, read a short description and compare prices or click through for more details before placing your booking online to hire your chosen Trios. 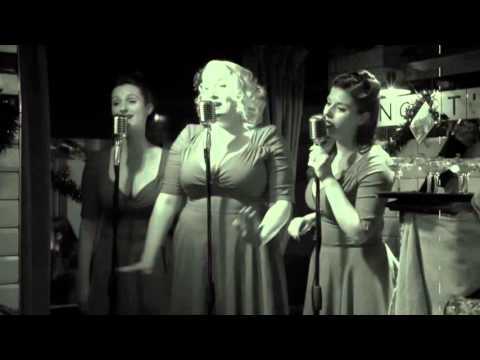 London West End and International Artist form The Spinettes (40s-60s Music) Show Stopping! 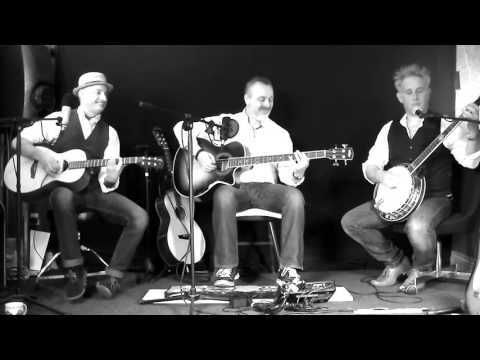 A acoustic trio that offers you some of the greatest classics.